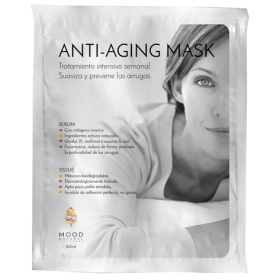 Even though we take care of our skin everyday, sometimes an intensive and effective treatment is really helpful. 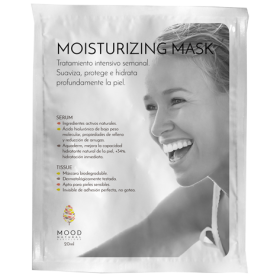 The single dose mask from Mood Natural Barcelona stands out for its high-quality tissue and other ingredients included. 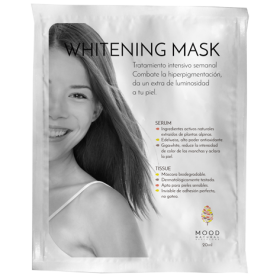 Each mask provides a particular benefit: hydration, skin lightening, and enhancing patches caused by ageing. Combine them as you wish depending on what is best for you!